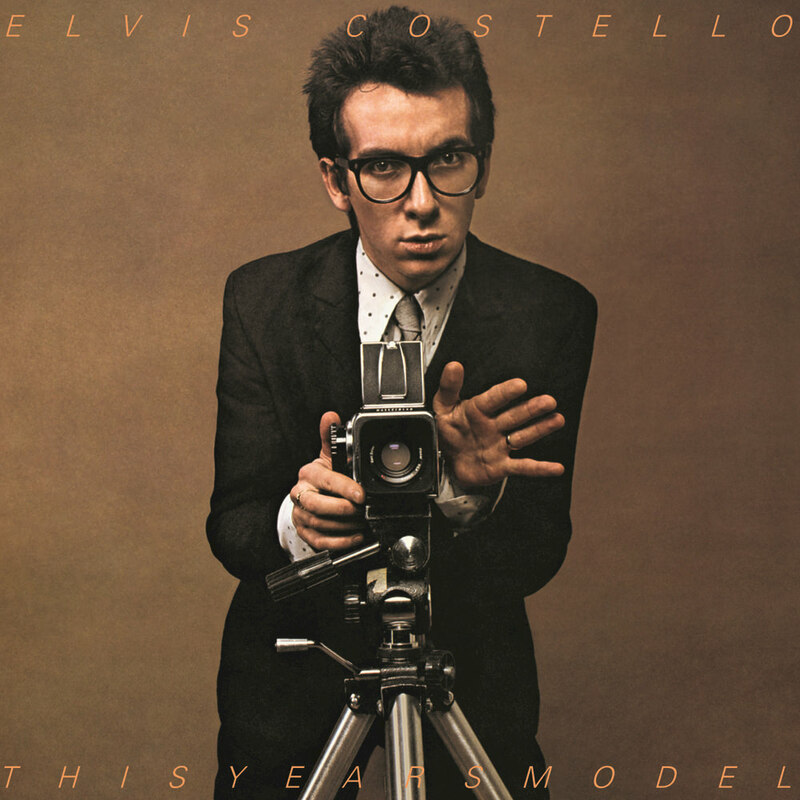 "... lightning strikes-Costello meets his virtuoso band, the Attractions ... A." "Five Stars ... everyone should have a copy ... these are some of the snarliest love-is-hell songs ever written ... the angriest album Costello ever made, yet the songs remain brutally funny, sung with moments of unexpected tenderness ... those moments make the album unforgettable." Elvis Costello's second album, released in 1978, continued to build on the momentum that started with his debut the year before. His biggest chart success to date, the album includes two British top 30 singles, Pump It Up and Radio, Radio, along with (I Don't Want to Go to) Chelsea which peaked at number 16. Critics were equally enthusiastic: This Year's Model was ranked by Rolling Stone at number 98 on its list of the 500 greatest albums of all time and was named the best album of the year by writers at The Village Voice.